We are back, after a lengthy delay. Unfortunately the hackers who invaded the site deleted most of the previous years content. Most of this will slowly be added back to the site over the next few months. Meanwhile, enjoy the older content they kindly left! 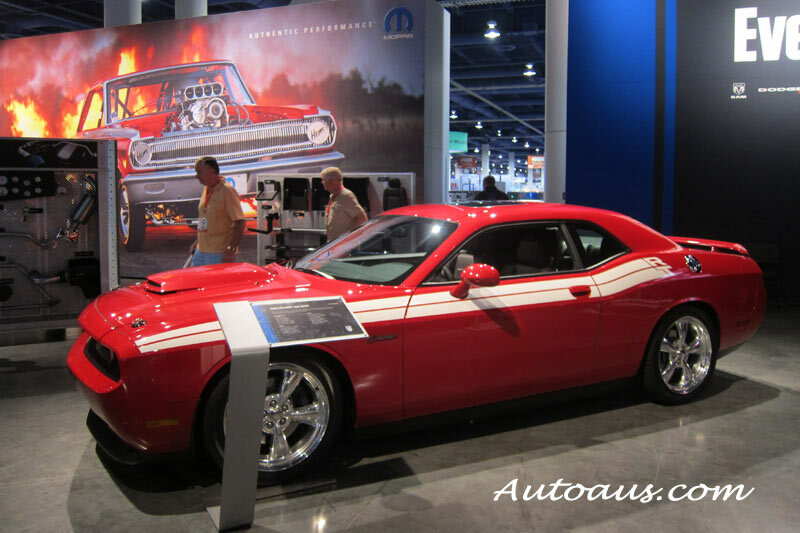 Each year the SEMA Show in Las Vegas gets bigger. For auto industry people only, the show always includes hundreds of custom built cars on display with the 1000’s of parts and accessories. Return of the Torana – Is this the new GTR-XU1?